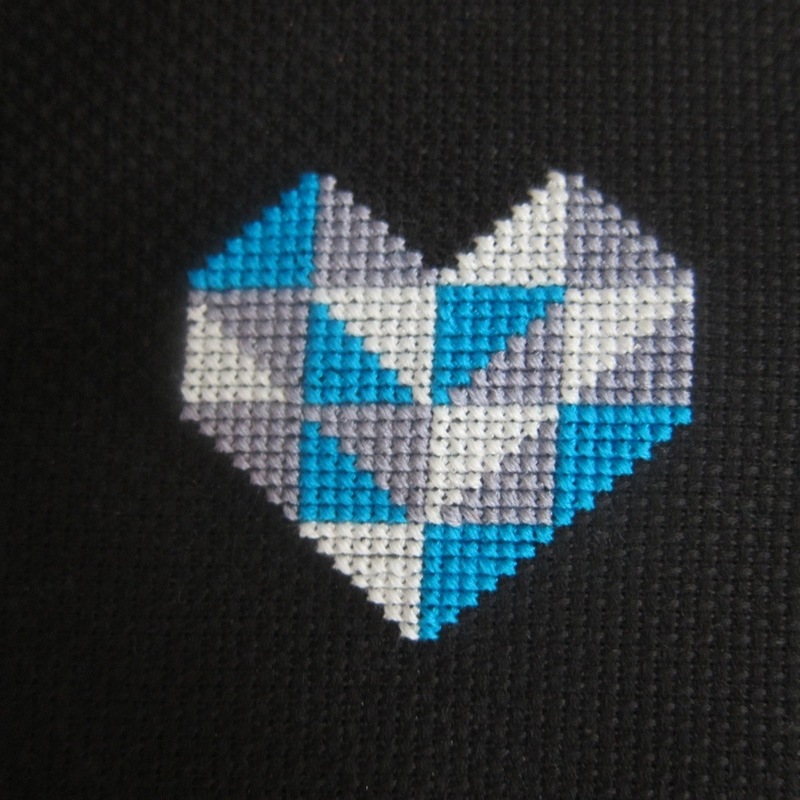 I can’t resist making these hearts. I love the pattern and it’s so fun to play with the colors and fabric. 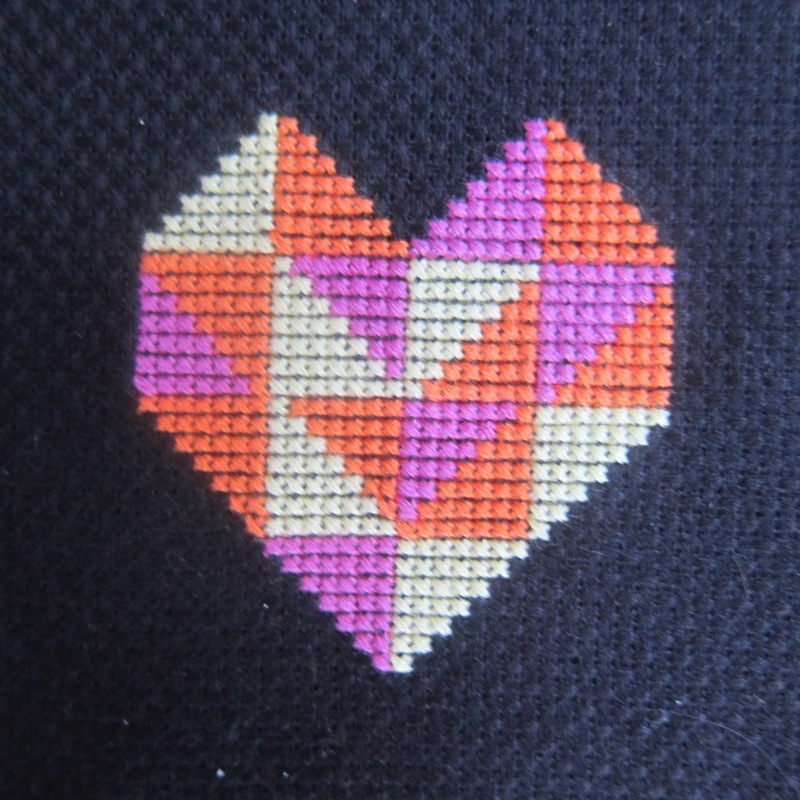 The hearts are up for sale on Etsy. 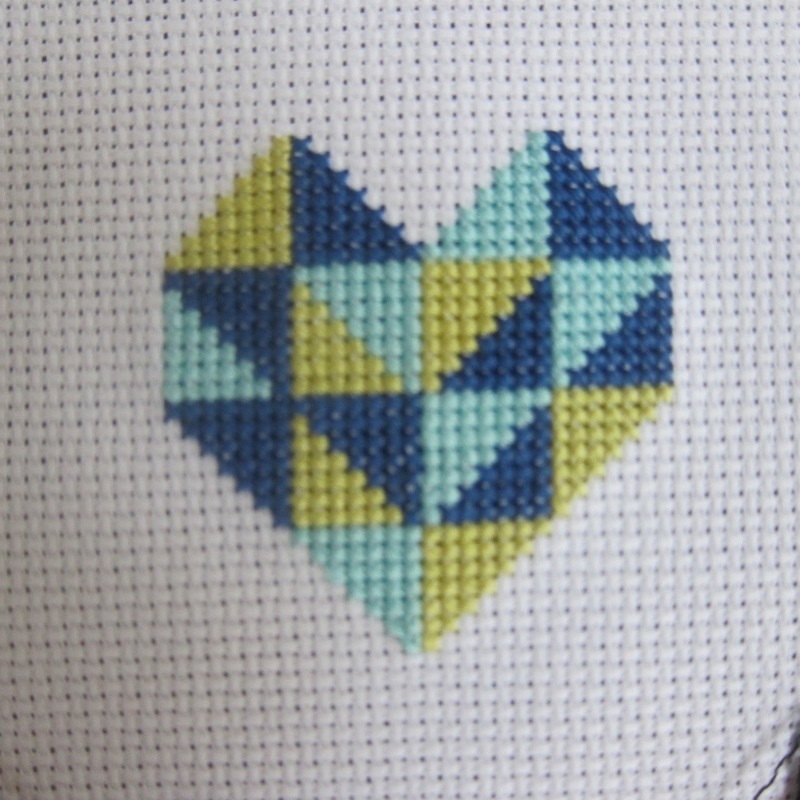 The pattern is also for sale if you want to cross stitch your own.